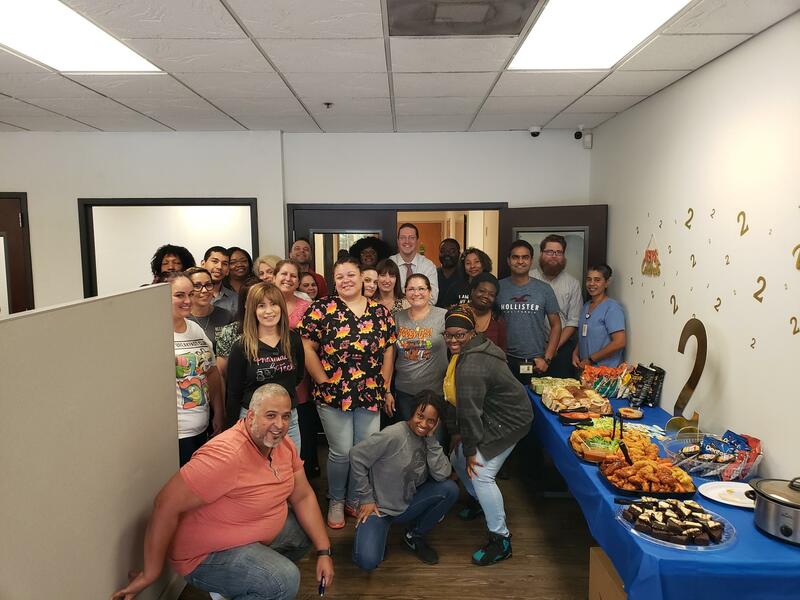 Guardian Pharmacy of Orlando celebrated its 2nd birthday in March. It’s hard to believe we started with five people on March 15th, 2017 and have grown to have 40 employees today. We are so thankful to all our customers and residents for helping us get where we are today in such a short amount of time. We look forward to serving people in our communities for many years to come.